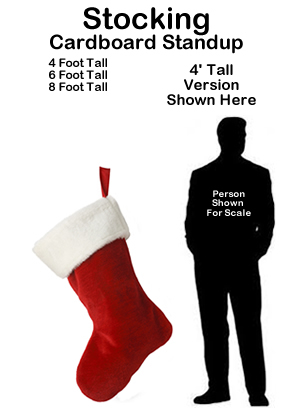 Christmas Stocking Cardboard Cutout Standup Prop - Dino Rentos Studios, INC. 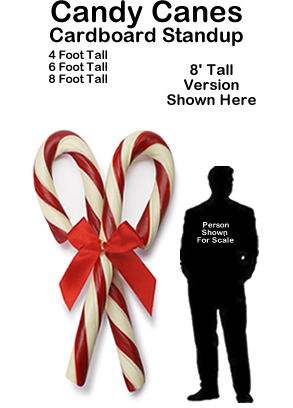 This Christmas Stocking Cardboard Cutout Standup Prop is great for your Christmas themed display or production! Also great as a retail display!